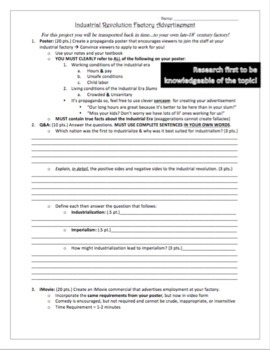 Check out this free Industrial Revolution Factory Advertisement Activity Simulation! 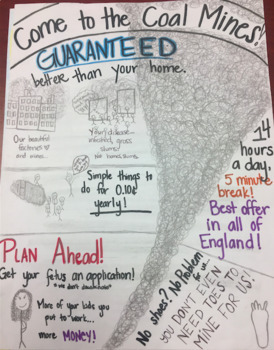 Students work with peers or alone to create a fictitious factory that describes working & living conditions of the Industrial Revolution. Check Out all of my FREE Products HERE!